Lewes is the county town of East Sussex, situated at an ancient crossing of the River Ouse. The old core of Lewes still follows the street plan established by the Saxons under Alfred the Great. The famous king almost certainly visited Lewes, and there was a royal mint at Lewes for a time. 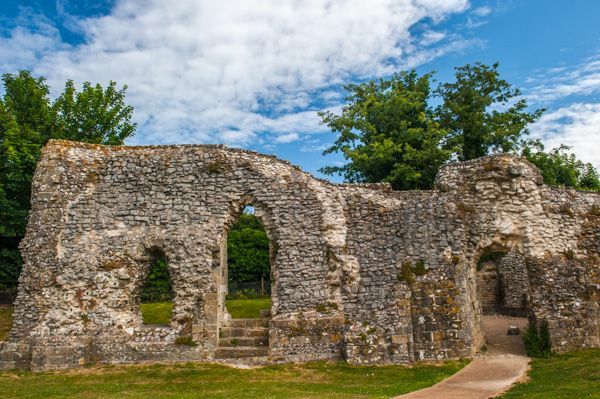 After the Norman Conquest, Lewes was granted to William de Warenne, one of William the Conqueror's most powerful barons. Warenne built a strong castle at Lewes, and also founded the Priory of St Pancras here. The castle was begun in 1066, and construction continued off and on for another three centuries. 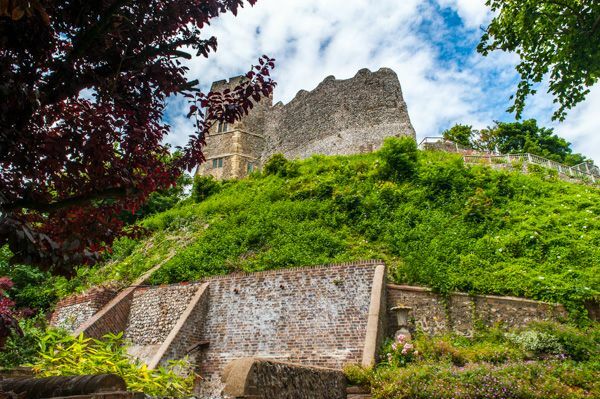 The story of the castle and medieval Lewes is told in the Barbican House Museum, opposite the castle entrance. As for the priory, it was quite large, and the priory church rivalled Chichester Cathedral in size. 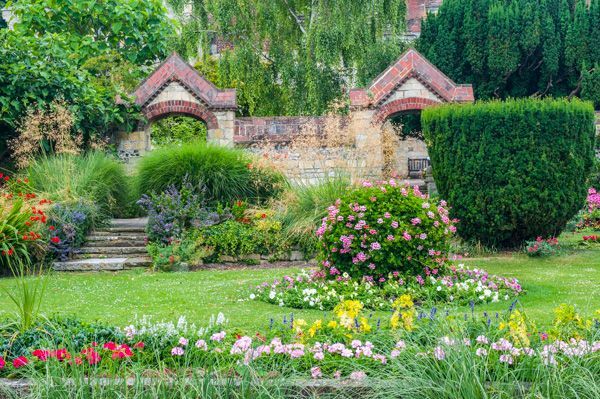 Unfortunately, much of the priory was destroyed during the Dissolution of the Monasteries under Henry VIII. Lewes is famous as the site of one of the most decisive battles in English history. In May 1264, the armies of Simon de Montfort met the royal army of Henry III at a site near Offham Hill. The troops under de Montfort routed the royal army and captured Henry. 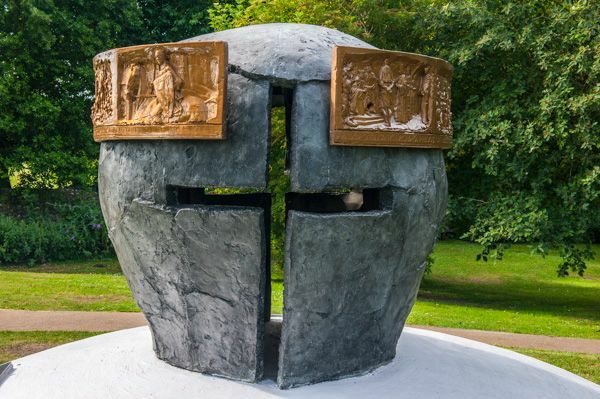 The Martyrs Memorial in Lewes commemorates the death of 17 Protestants during the reign of Mary I. The unfortunate martyrs were burned to death on Lewes High Street when they refused to renounce their faith. 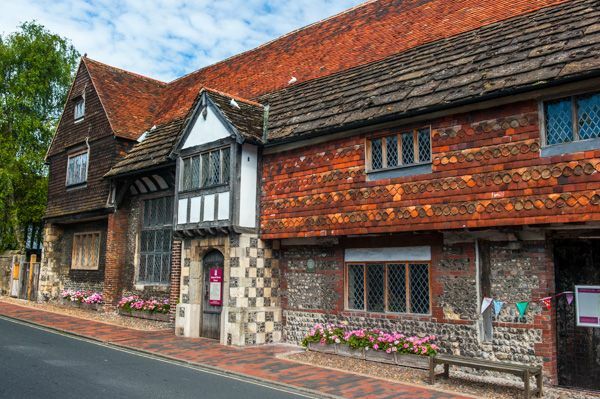 Anne of Cleves House in Lewes is a Wealden hall house dating to the 16th century. It gained its name because it formed part of the divorce settlement granted to Anne of Cleeves by her husband, Henry VIII. 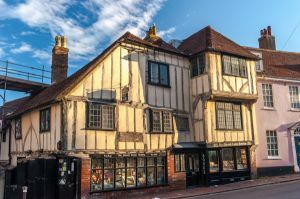 Don't confuse this house with the house of the same name in Ditchling, which also formed part of Anne's divorce settlement from Henry. The house is furnished with period furniture and household objects to give visitors an idea of what life was like in the Tudor period. 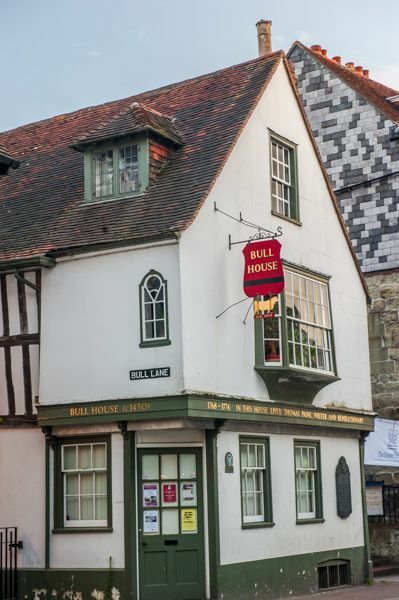 Among the many interesting historic buildings is Gideon Mantel's House, home of the 19th-century physician and scientist who discovered the first known iguanodon skeleton.